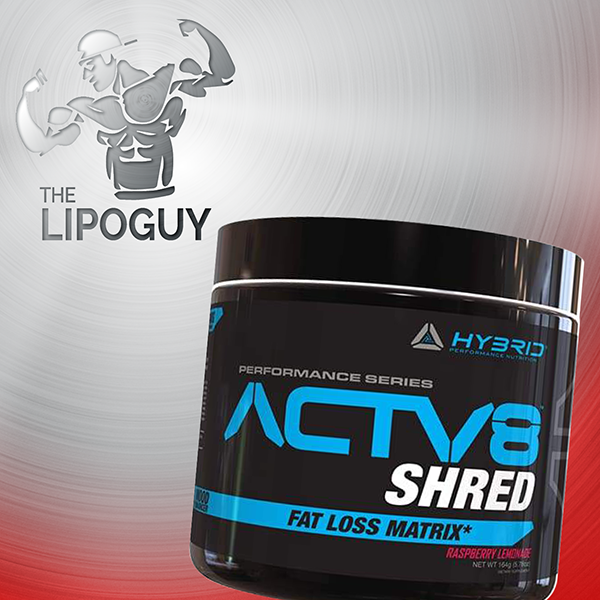 Hybrid Nutrition ACTV8 Shred is a complete fat burning supplement. It attacks fat from all angles providing all the elements you need to get into shape fast. Energy is clean and long lasting with a multi-caffeine blend. This means you get a fast hit of energy straight away. You also get smooth energy levels for hours and no crash. WHAT IS HYBRID NUTRITION ACTV8 SHRED? Hybrid Nutrition ACTV8 SHRED is a complete fat burning supplement. Like all products in the Hybrid Nutrition range you get full clinical dosing on every ingredient to ensure you get the best possible performance. 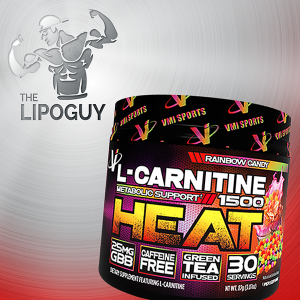 1000mg Acetyl L-Carnitine: Powerful fat metabolizer. This also boosts mental focus during training. 250mg Forskolin 10%: Proven metabolic booster. Burn more calories throughout the day. Dandelion Extract (Root) 200mg: This is a dual purpose ingredient which is excellent for decreasing excessive water retention and also a nice mood enhancer. This provides a leaner, drier look in just days. 200mg Caffeine Anhydrous: Boosts the nervous system function, energy and mood. This dose provides clean energy without the crash. Fast acting for a quick energy hit. 100mg Infinergy (Di-Caffeine Malate): Long lasting, sustained energy-feel good for hours with no crash. Synephrine HCL 30mg: Stimulate metabolic rate, decrease appetite and enhance mood. Higenamine HCL 25mg: This ingredient is a beta-2 andrinergic receptor antagonist. In simple terms, this helps to mobilise fat and increase energy expenditure. Lean GBB (gamma-butyrobetaine ethyl esther HCL) 20mg: This is a real fat burning powerhouse and works on multiple pathways. 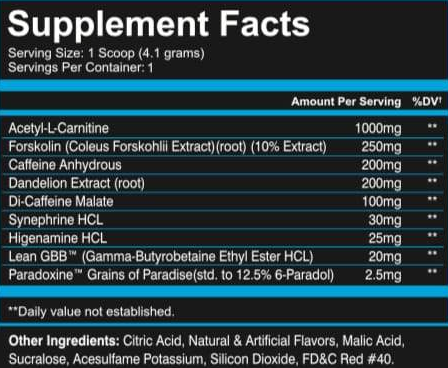 The most exciting part about this compound is its ability to increase l-carnitine levels in the bloodstream. In addition to this, you’ll also notice you’re sweating like crazy! This is a side effect of the ingredient and a great indicator your body is working hard and burning up stubborn body fat. Paradoxine Grains of Paradise 2.5mg: One of the most exciting ingredients when it comes to fat burning. Turning white adipose tissue into the brown adipose tissue to increase calorie output. 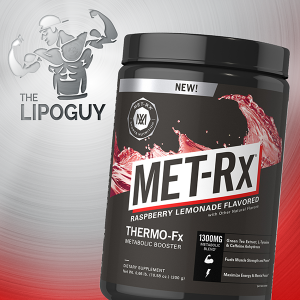 This is very metabolically active and has been shown to increase output up to 400%! Targeting stubborn areas: Paradoxine has been shown to be very effective at targeting the stubborn visceral abdominal fat. 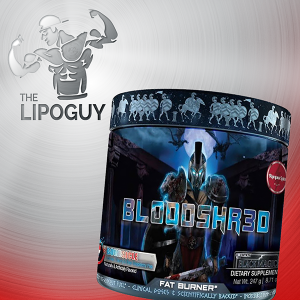 This is typically the hardest fat to shift so a huge advantage in any fat loss product. This is one very well thought out fat burning supplement! It attacks fat from all angles providing all the elements you need to get into shape fast. Energy is clean and long lasting with a multi-caffeine blend. This means you get a fast hit of energy straight away. You also get smooth energy levels for hours and no crash. The choline/carnitine combination is not only great for performance. These also promote amazing mental focus. Feel good while you train and burn body fat. Mix 1 serve of Hybrid Nutrition ACTV8 Shred in 400ml water in the morning on an empty stomach. For best results, we’d recommend taking an additional serve before your training in the afternoon. Please start out with just 1 serve in the morning to asses your tolerance at first.